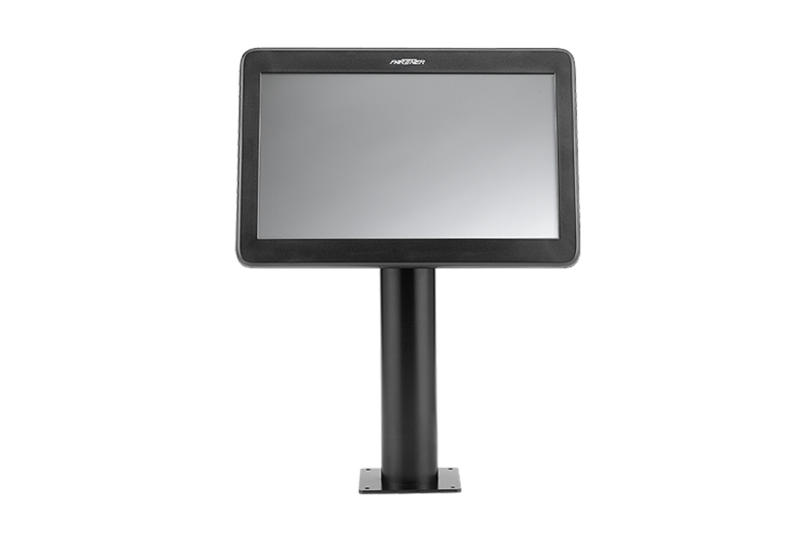 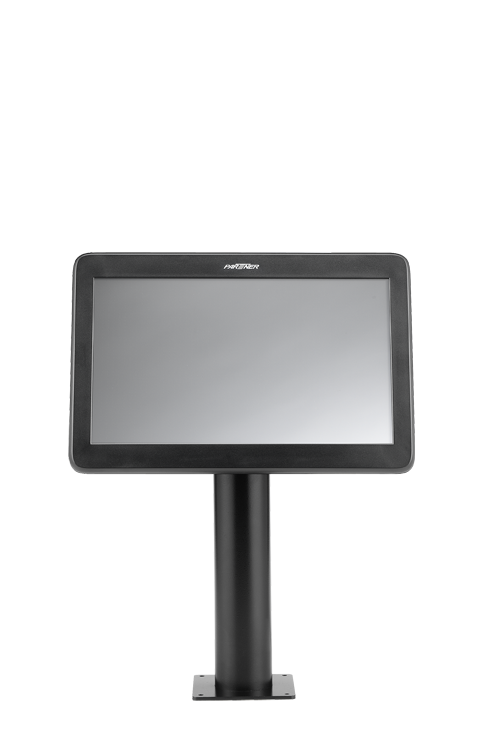 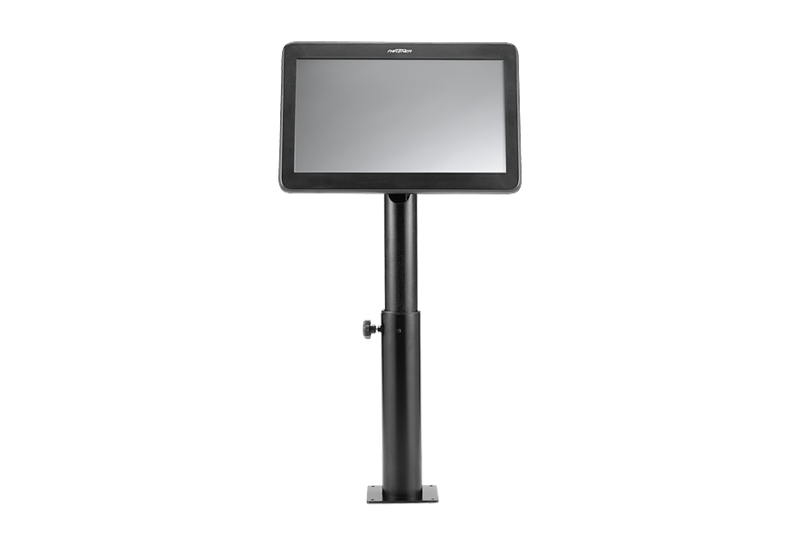 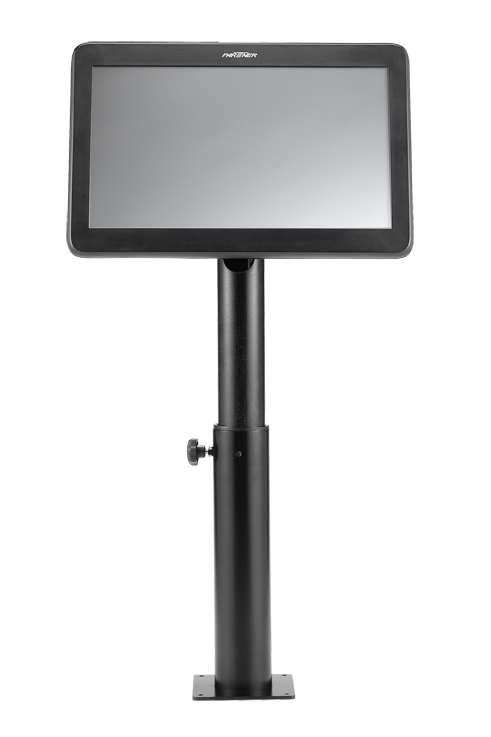 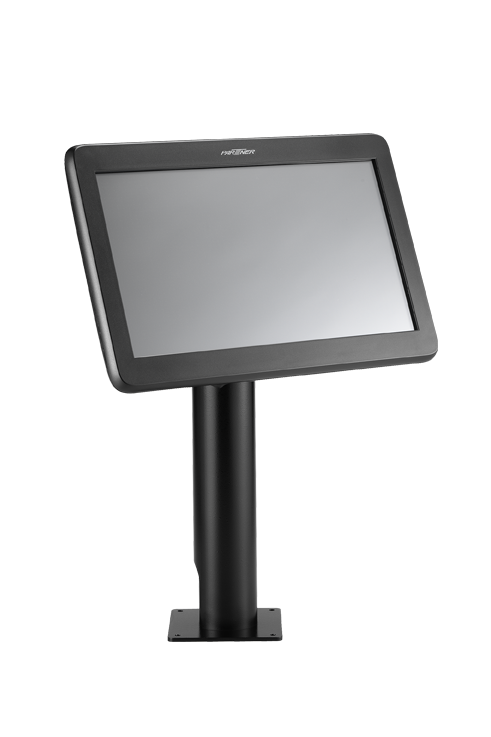 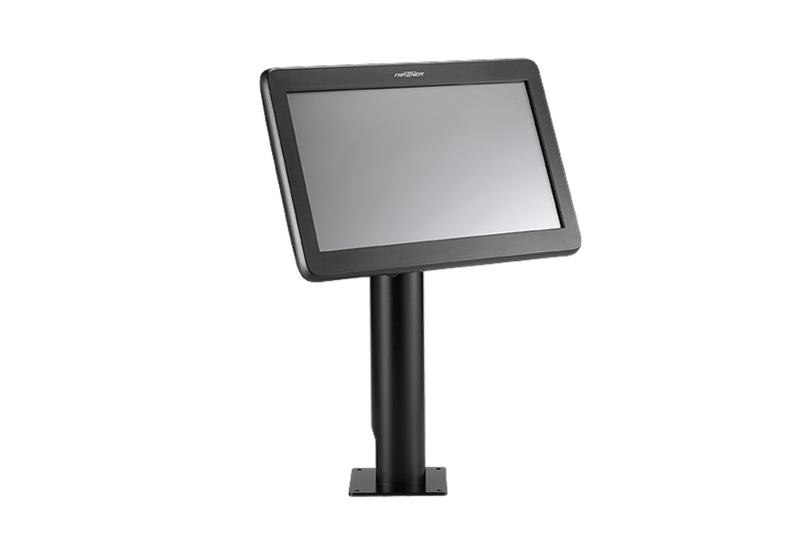 PM-116 is Partner Tech s latest designed POS Monitor, equipped with stunning 11.6″ wide screen display. 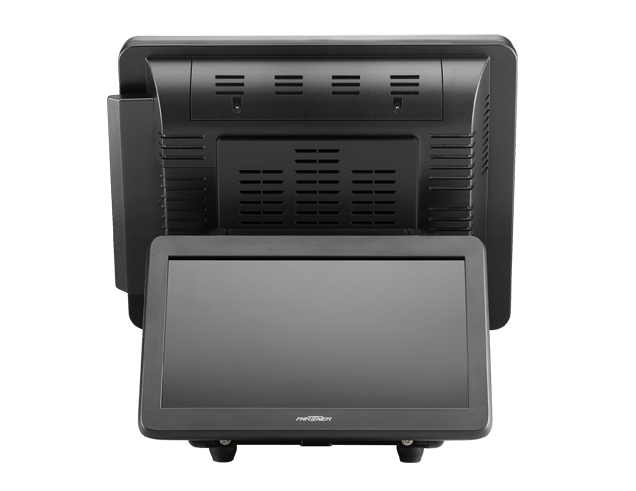 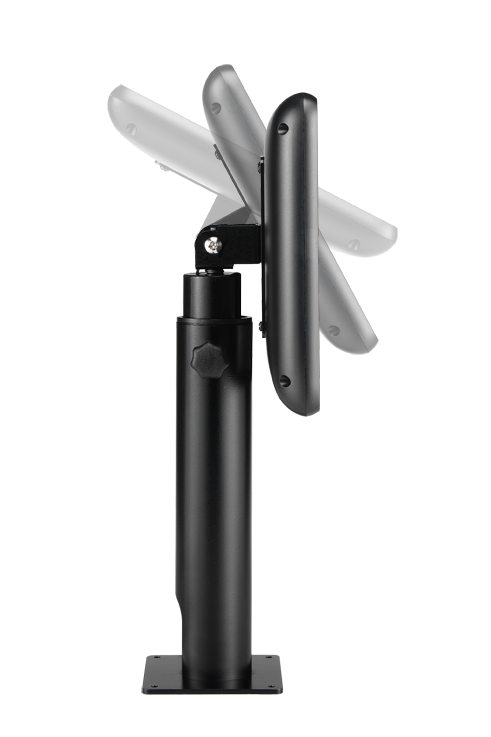 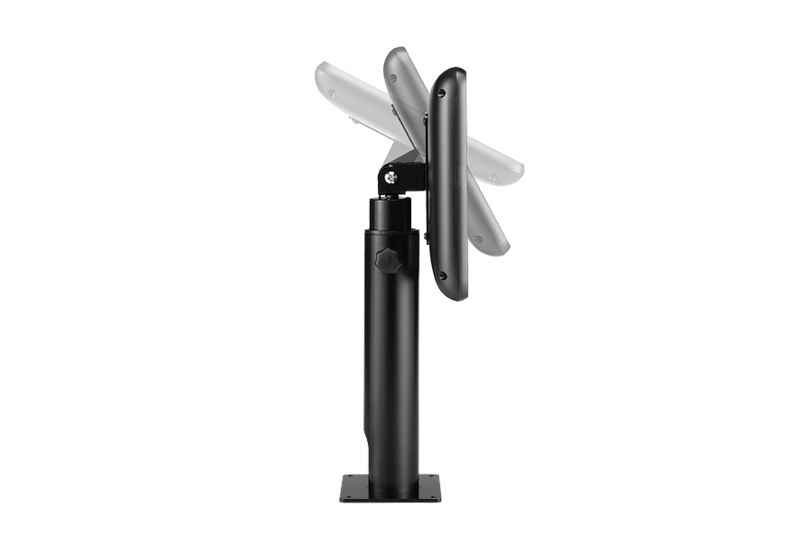 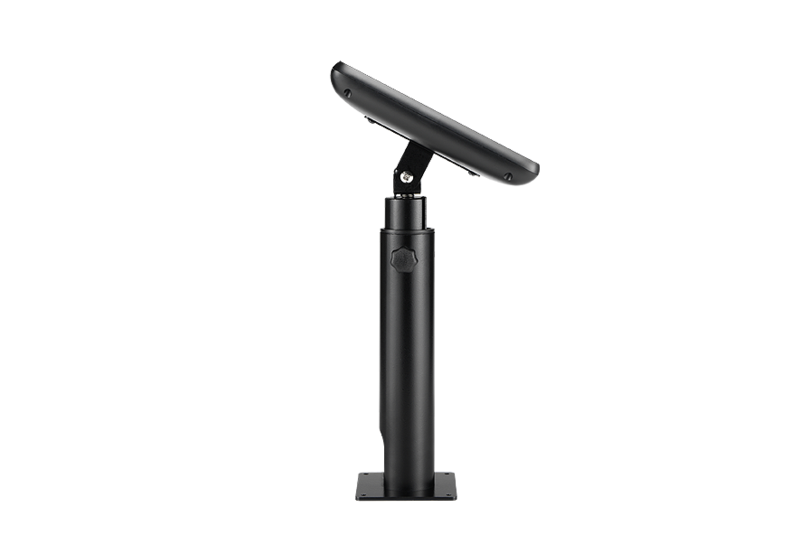 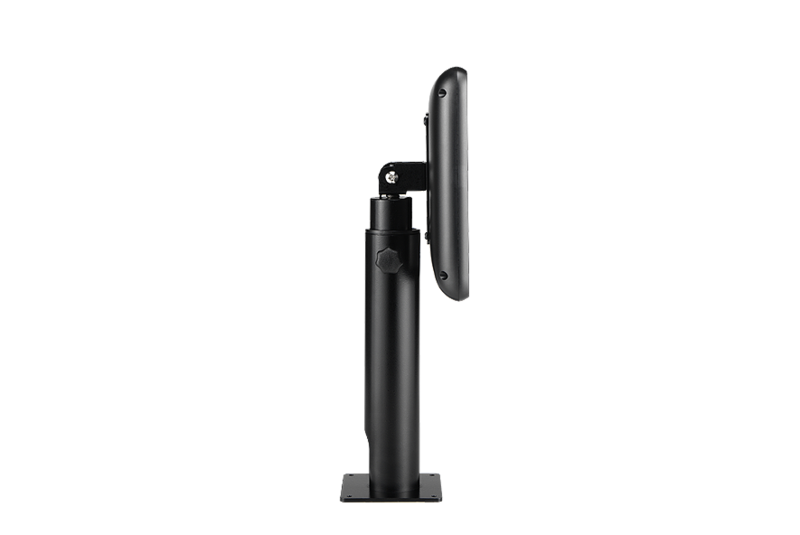 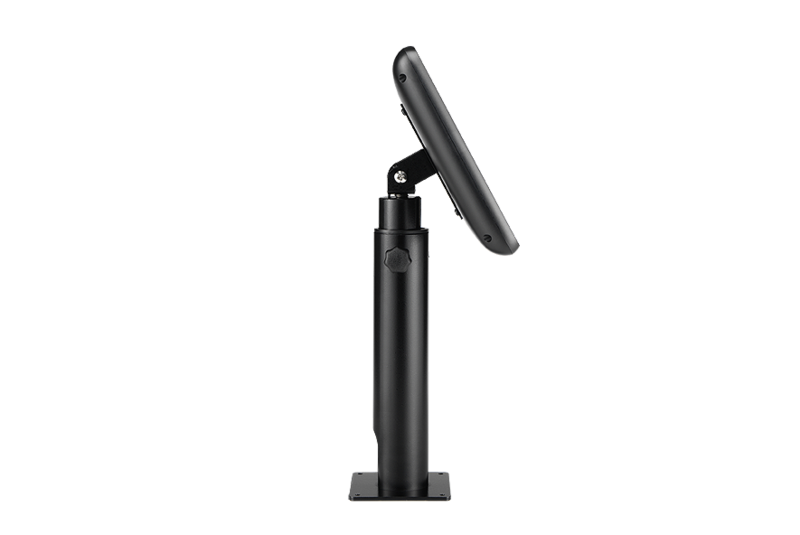 With its elegant and flexible design, it is ideal for dual display and digital signage. 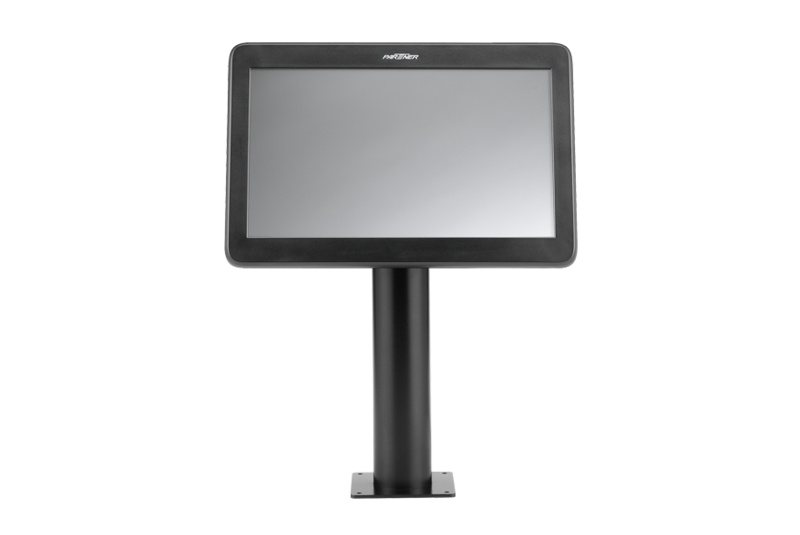 Increasing trends for interaction with customers, touch screen support makes it even more suitable in today s retail environment.